In a surprise move, possibly in an effort to build off the momentum of Pokemon Go, Nintendo has announced the NES Classic edition, an HDMI-capable modern rendition of the Nintendo Entertainment System that includes 30 built-in games. Similar devices from various manufacturers have existed for years, reviving the Sega Genesis, Colecovision and Master System for modern audiences, though the NES Classic Edition is the first official box from Nintendo as well as one of the first to feature HDMI. Nintendo has a long history of rereleasing its classic video games on the Wii Virtual Console and the Wii U eShop, but this is its first standalone box. 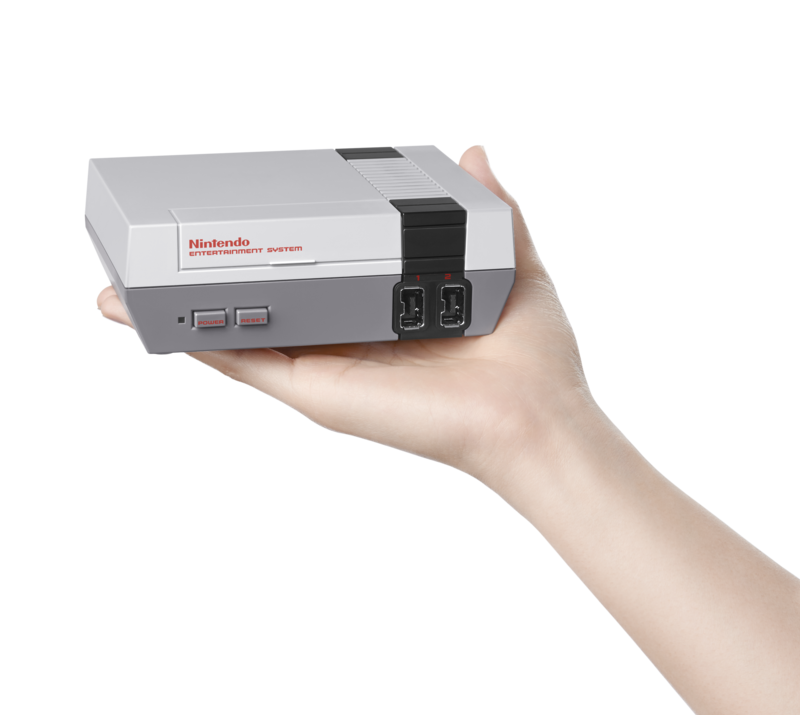 The system also includes a controller that Nintendo says is designed to work exactly like the NES’ iconic square gray and red gamepad. The new controller also has the ability to connect to a Wiimote so it can be used in Nintendo’s Virtual Console with the Wii and Wii U. While it’s still unclear, the new presumably Bluetooth NES Controller could be related to the Nintendo iOS MFI gamepad rumours that surfaced last week. It’s quite possible that this controller will also work with iOS devices in the future, either at launch of through an eventual firmware update. 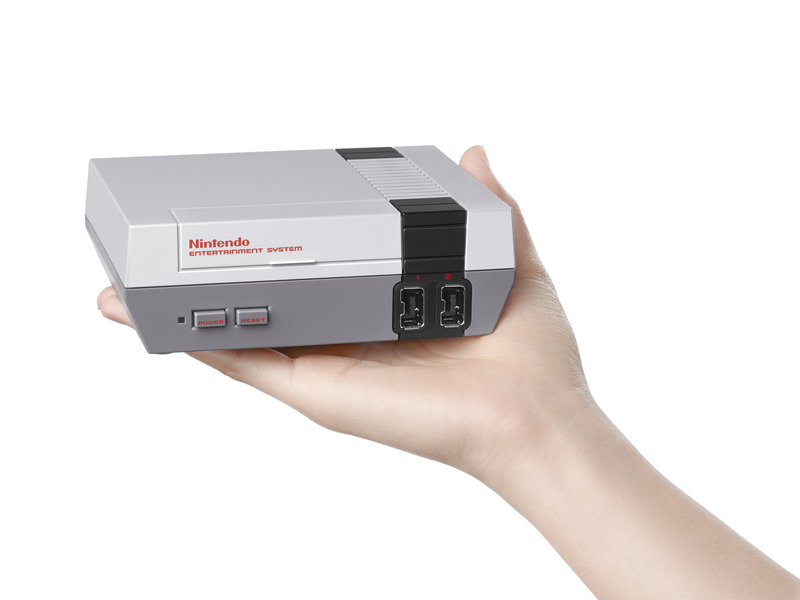 Nintendo’s Minature NES is set to retail for $79.99 in Canada and will be released on November 11th. An additional NES Classic Controller Pro gamepad is priced at $12.99. With the recent cultural phenomenon and media furor surrounding Pokemon Go, Nintendo’s iconic brands are experiencing a resurgence lately. Considering emulator users have been playing the Japanese gaming giant’s marquee retro titles for years, it makes sense for the storied hardware and software manufacturer to finally capitalize on the popularity of its retro properties.